*Present invention " Electronic LPG optimum burning system(sensored &auto)" patent ,india. is a very high efficient lpg burning system for kitchen use,Old cooking system with of low thermal efficiency,about 60%, henceold lpg stove can not burn/utilize 100% lpg,hence it waste LPG about 40% & creat pollution. 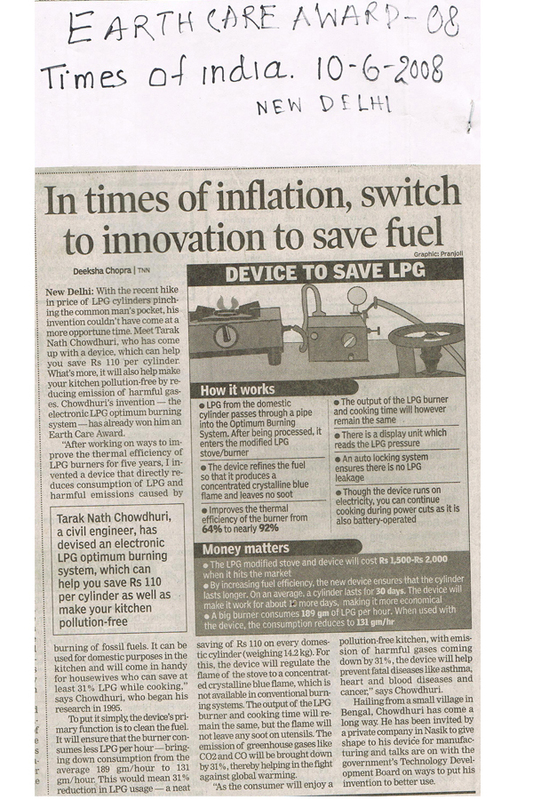 .Present invention is a very high efficient lpg burning system can minimise LPG wastage.minimise air pollution,green house gas.It can save LPG upto 31%.reduce pollution(GHG) 31%. *Priciple: Optimization of Lpg/Energy burning system. By using sensored electronic device with modified burner. *Pic attached. *live demo url.. Attached.Used for kitchen cooking. 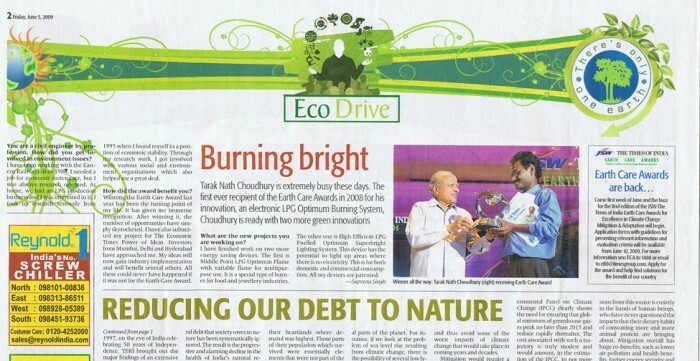 *Novelty: Unique technology to minimise lpg wastage. device stop lpg wastage Rs.42 crs./day(Rs.15000crs/yr) in india. World effect 5 times of india. *benefit/Effect..In india for 12 crores kitchen,daily lpg saving 14000mt.ton,Rs 80+/- crs/day. green house gas reduction 42000 mt.ton/day. **World effect 5 times of india*product price device & modified burner Rs 2400( $ 40 ) minimum..Earn carbon credit Rs 700/ divice in life time. *Benefit: saving for all demestic lpg cylinders users in india/world. National energy save. With pollution /ghg cut. * i want outright sale of my patent. Or licenseing royalty..
*Market-*Market Rs.15000 crs in india/kitchen lpg users. for 12 to 15 crs device. World market 1500 crores $. For 60 crore device. * specific condition- my photo & name patent no. will be used on product. With my nominated person as employer in india /world 50 nos. Page created at 2019-04-21 4:17:37, Patent Auction Time.